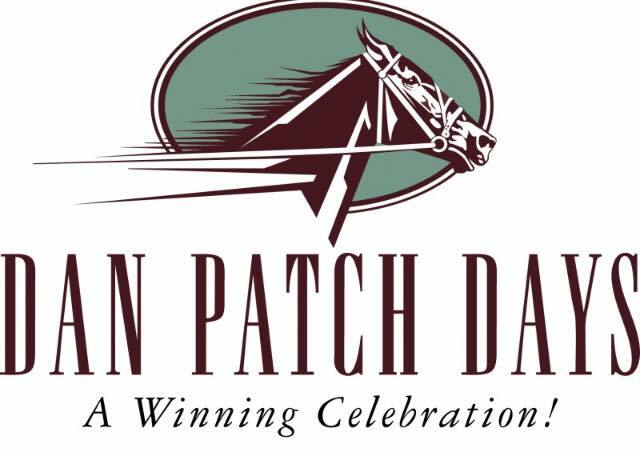 We’ve completed another successful Dan Patch Days! Saturday morning we checked runners in for the 5k, Saturday evening you could find us selling tickets, and Sunday afternoon we were lined up for the parade. See you next year!